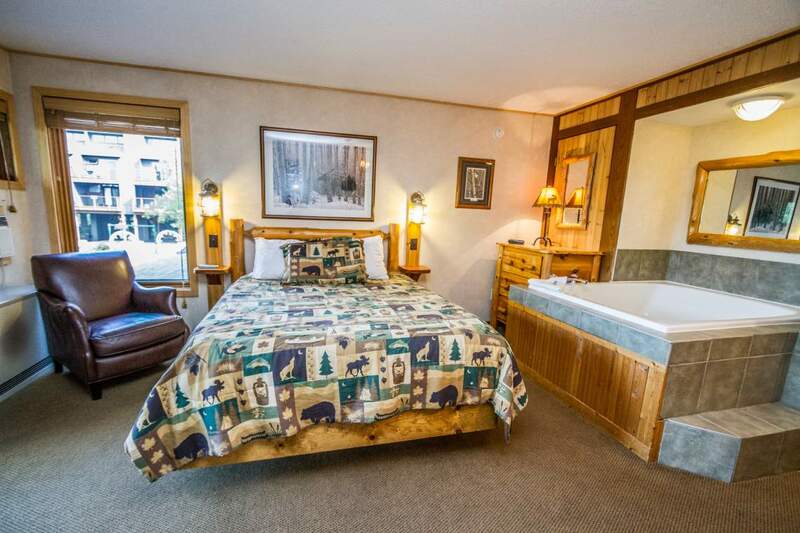 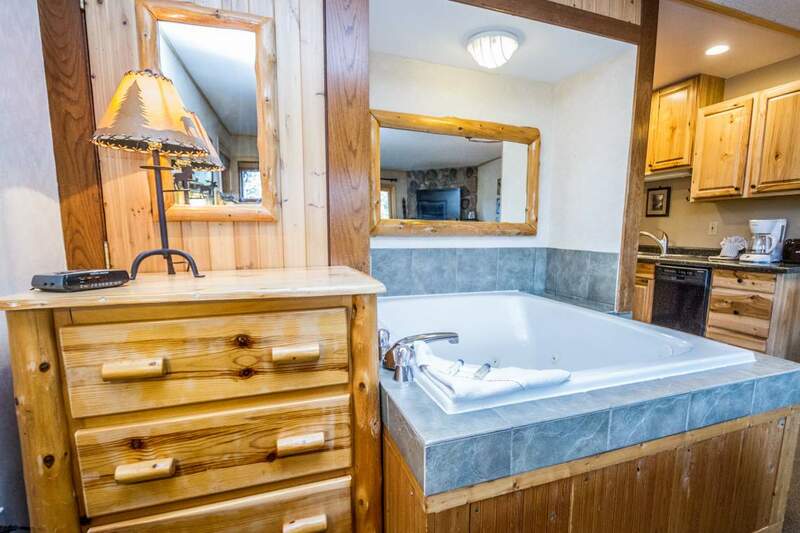 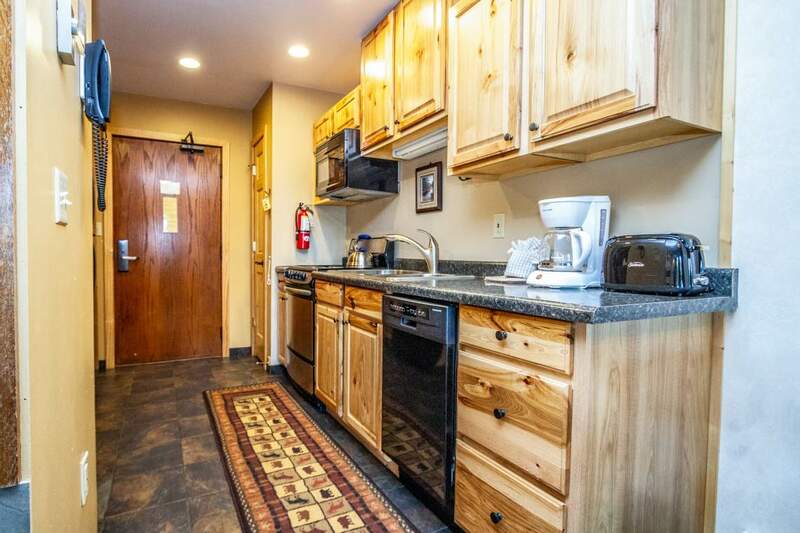 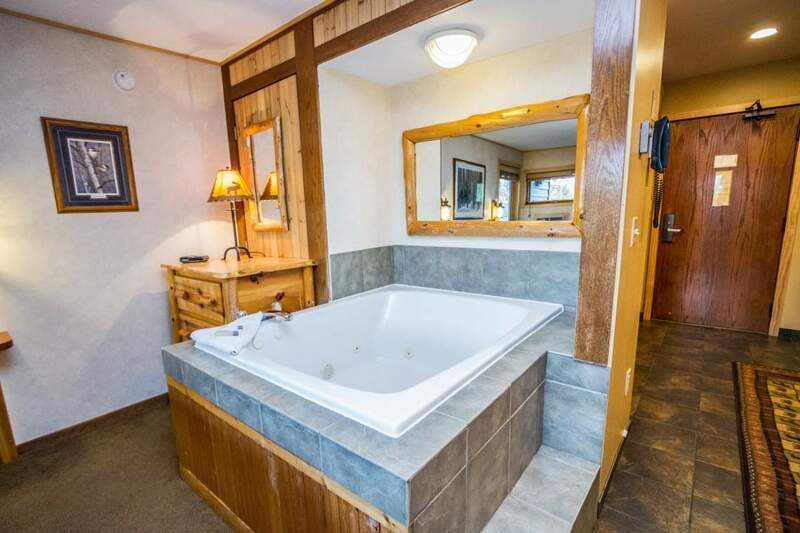 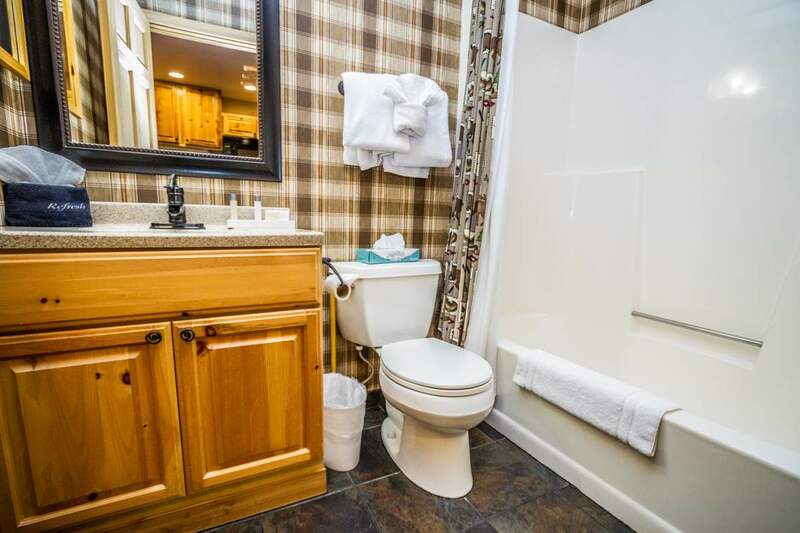 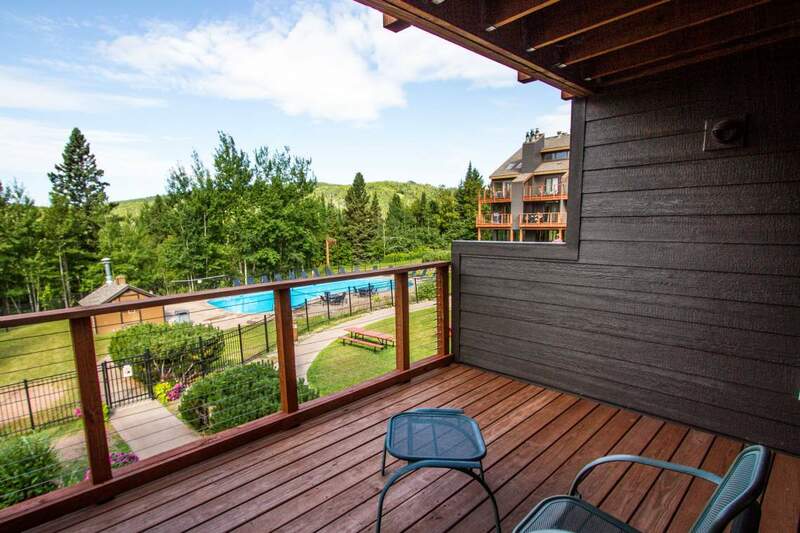 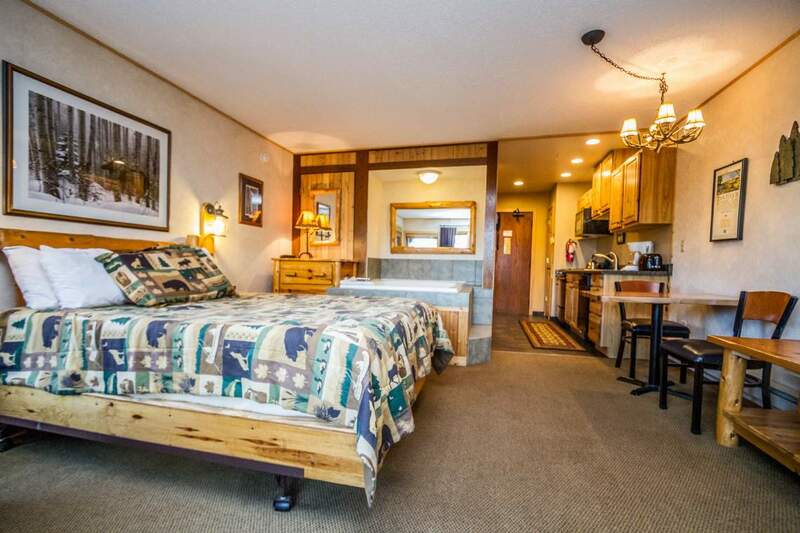 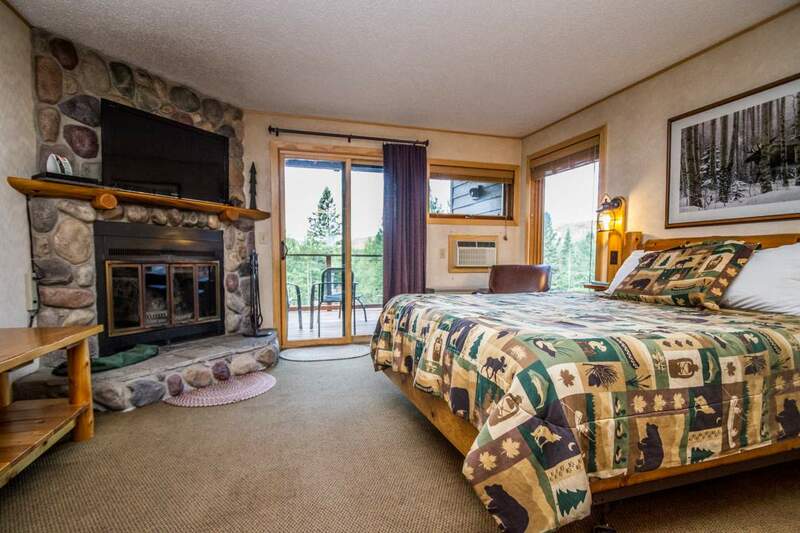 Nicely remodeled Nordic whirlpool studio condo at Caribou Highlands ski-in ski-out resort in Lutsen. 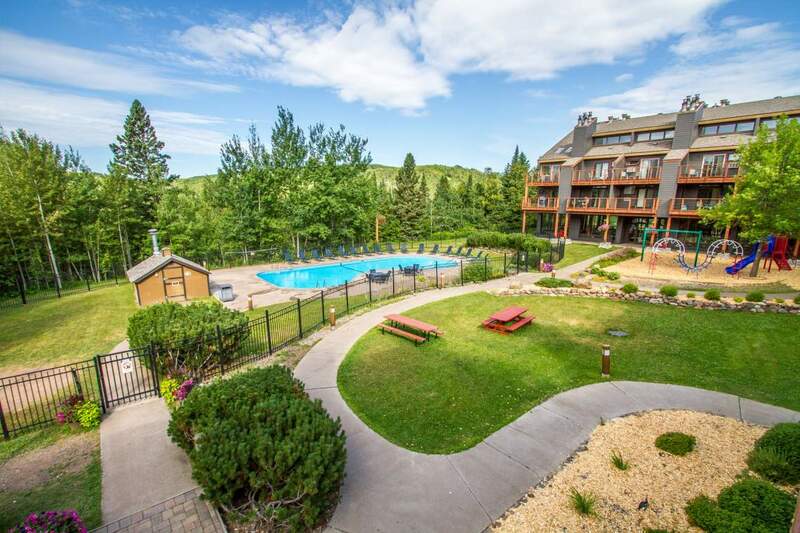 With many amenities at the resort as well as hiking and biking trails on the ski hill, you will not have a lack of options during the day. 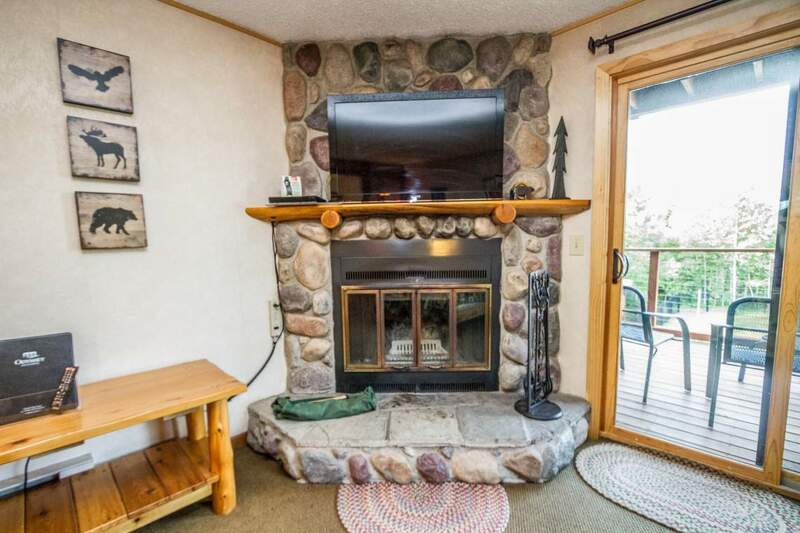 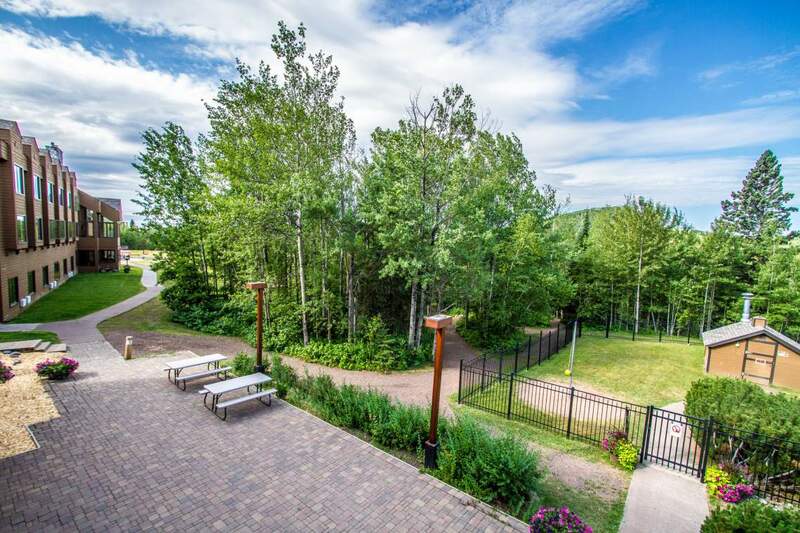 Enjoy relaxing on the new deck overlooking Moose Mountain, with distant views of Lake Superior. 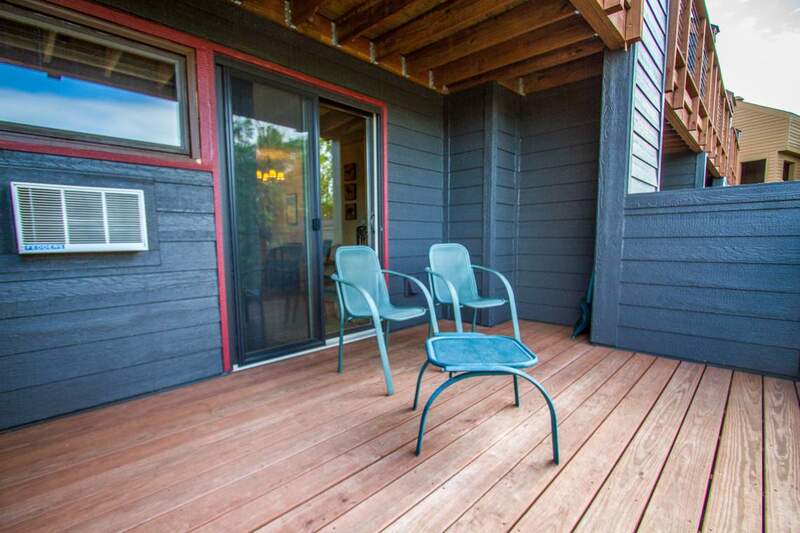 With new siding, roof and deck all part of the updates in the past few years this Nordic studio is not one to overlook! 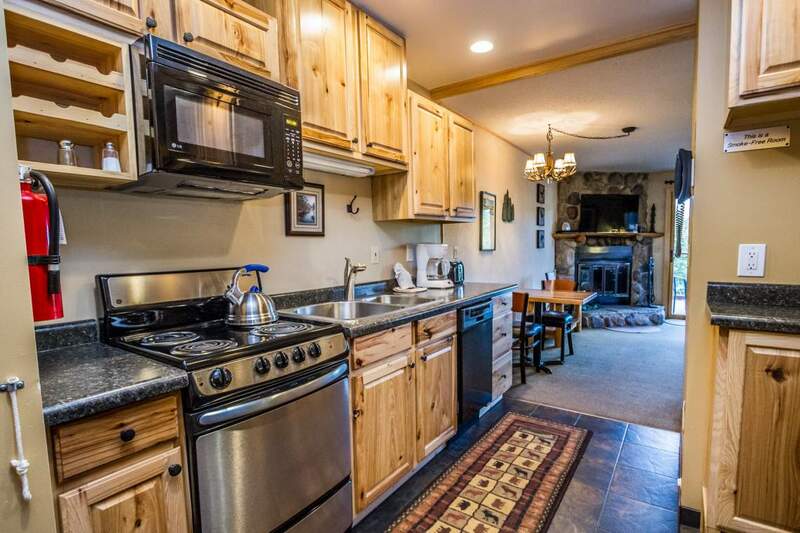 Call Emily today to schedule your showing!